Rover.. a gardener's best friend. 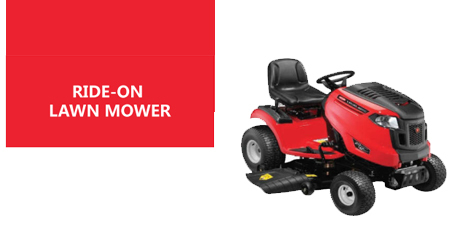 With 60 years' experience in Australia, Rover offers you a large range of durable and simple to use lawn mowers, ride on mowers and zero turn mowers that give lawns an amazing finish. 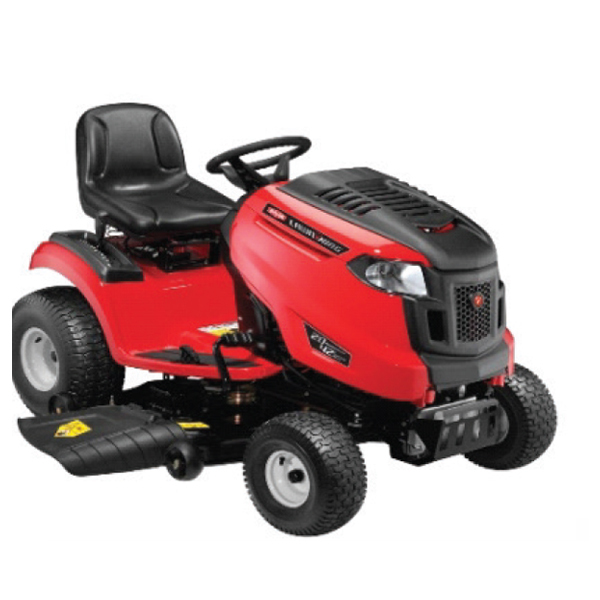 Our Rover lawn mowers are also fitted with an engine brake keeping you and others around you safe at all times.